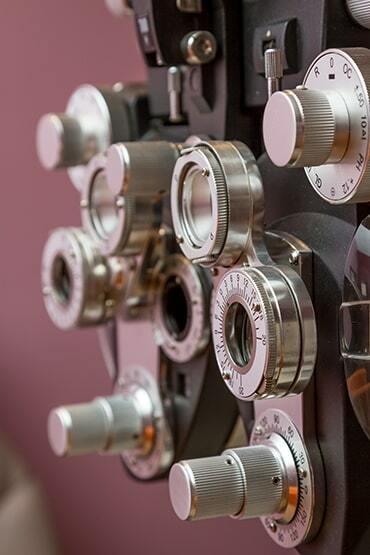 We provide the highest quality of both Ophthalmic medical and surgical care to our patients, as well as to provide all our patients with a friendly, helpful and efficient experience. 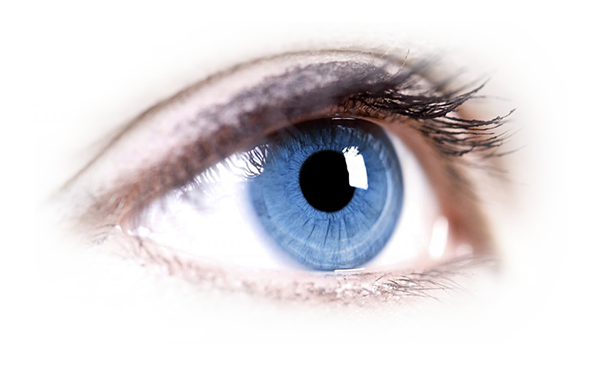 We provide the highest quality of both Ophthalmic medical and surgical care to our patients, as well as to provide all our patients with a friendly, helpful and efficient experience. Our frontline reception staff are all fluent in English and Afrikaans. Our services cover a range of eye problems including cataracts, glaucoma, corneal disease, dry eye, retinal disorders and ocular injuries. We have the common goal of ascertaining the most appropriate care for any given patient, explaining the purpose of the treatment and in initiation said therapy in a courteous and compassionate manner irrespective of age, gender, nationality, race or payment program. Cataracts A cataract is simply a clouding of the natural lens in the eye. Like the lens of the camera, the eye's lens focuses to keep the images of both close and distant objects clearly. Over time, the lens becomes less transparent. FloatersFloaters are little “cobwebs” or specks that float about in your field of vision. They are small, dark, shadowy shapes that can look like spots, thread-like strands, or squiggly lines. GlaucomaGlaucoma comprises a group of diseases that damage the eye’s optic nerve and can result in vision loss and blindness. However, with early detection and treatment, you can often protect your eyes against serious vision loss. Macular hole A macular hole is a small break in the macula, located in the centre of the eye’s light-sensitive tissue called the retina. The macula provides the sharp, central vision we need for reading, driving, and seeing fine detail. Phakic lens Phakic lenses are contact lenses that are surgically implanted in the eye in front of the natural crystalline lens.Phakic lenses are designed to treat and correct short-sightedness (myopia), far-sightedness (hyperopia) or astigmatism (uneven focus points). Dry eye Dry eye occurs when the eye does not produce tears properly, or when the tears are not of the correct consistency and evaporate too quickly. In addition, inflammation of the surface of the eye may occur along with dry eye. UveitisUveitis is a general term describing a group of inflammatory diseases that produces swelling and destroys eye tissues. These diseases can slightly reduce vision or lead to severe vision loss. Ptosis Ptosis is the medical term for droopy eyelids or a lazy eye. Drooping of the upper eyelid(s) can cause a reduction in the field of vision when the eyelid obstructs the visual axis. Dr Djan made a special effort to consult with me on a Public Holiday. Professional and at the same time pleasant personality. I am so grateful for the treatment I received. 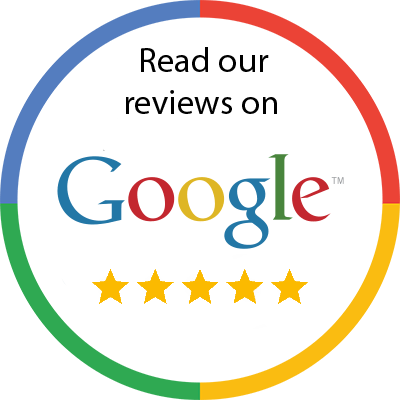 The service I've experienced being treated by Dr. M Djan was excellent. He took his time to explain the procedure, and very thorough when explaining the process. I would highly recommend Dr Djan to anyone, and will definitely go back for any future consultation. All I can say is Excellent. Dr. Djan is amazing and professional. He explains everything in detail and at a level you can understand. He will go the extra mile to accommodate you. Thank you for your wonderful service and care. Doctor Mike was gentle and kind and very efficient.